Chris Ayotte has entertained for a variety of venues across the country with his distinct voice and fun-loving style of comedy. 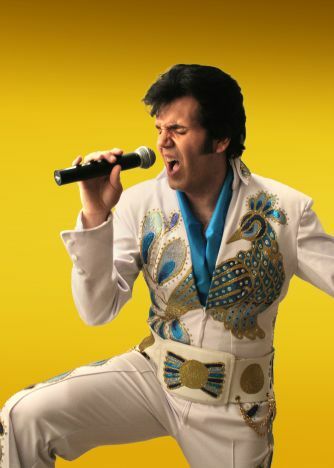 In addition to Elvis and Neil Diamond, Chris impersonates a wide range of celebrities, U.S. presidents, famous politicians, singers, sportscasters, and more. His spontaneous sense of humor and audience interaction make for an unexpectedly enjoyable show.